From nails to kickplates to drawer pulls to power tools, we carry a selection of well-known, quality-made brands that include Schlage, Dexter by Schlage, Emtek, Top Knobs, Jeffrey Alexander, Kreg, Fasten Master, National, Dewalt, Freud, Simpson, and Senco. 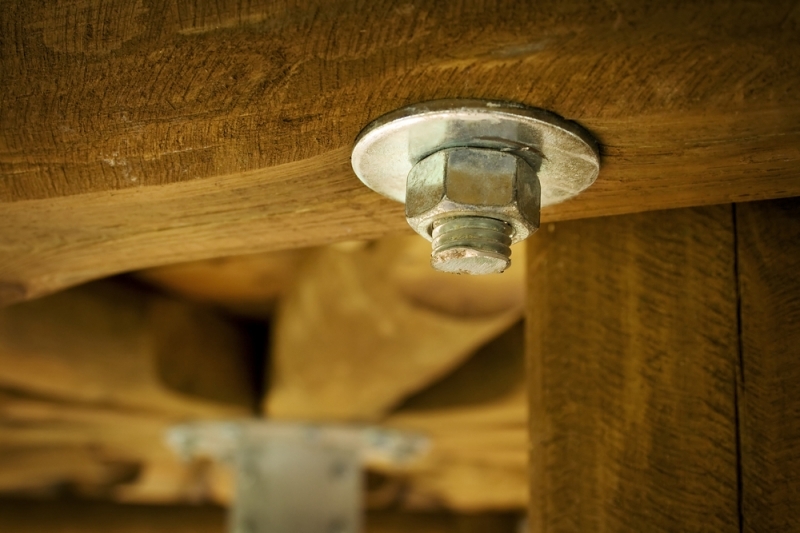 We also carry in stock a large selection of Senco Fasteners, FastenMaster products and Simpson products such as joist hangers, tie plates and post bases. Many of these items are available in today’s most popular finishes that include satin nickel and aged bronze. When it comes to our lines of cabinet hardware Amerock, Jeffrey Alexander and Top Knobs have options in a variety of styles and finishes to complement your furniture or cabinetry. We stock the Simpson and National lines of builders hardware including hinges, code-compliant deck hardware, hangers, catches, latches, and door stops. Our in stock products also include door weatherstrip, garage door weatherstrip, and wood and metal thresholds. Looking for a level, measuring tape, or screwdriver? We have an assortment of hand tools in stock and ready to join your collection. We stock a variety of power tools and accessories from leading manufacturers such as Freud, Kreg, Dewalt, Senco, and Paslode.